As well as general promotional activity, The British Drag Racing Hall of Fame (BDRHoF) is able to announce further sponsors and guests for the BDRHoF Gala Awards Dinner being held at the Sheraton Skyline Hotel, London Heathrow on Nov. 19 – some new and some old friends. One new friend is DialAFlight. This unique travel company is in its 35th year of trading. Protected by both ATOL and ABTA, all monies are safe from the moment of booking. The company has 300 travel managers, many of whom have traveled the world and so have a real passion for their job. 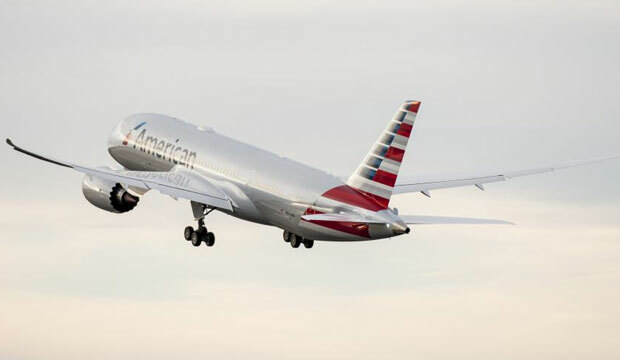 Coupled with their major travel partners in all airlines, car hires and hotels, they can tailor-make itineraries suiting individual needs to virtually any destination in the world, from a first-class round-the-world ticket to a European city break. On a daily basis they juggle, shuffle and switch around flights, hotels and transfers – anything that can help their customers get to their destination when things go wrong. Many of the overseas guests attending the 2016 BDRHoF Gala Awards Dinner have used DialAFlight, as do US Automotive, ICE Automotive, Beech Underwriting and other drag racing fans visiting the USA. The International Organization of Professional Drivers (IOPD) is sponsoring for the second year – increasing its support. It was formed in 1990 to regulate and support the driving-experience sector of recreational motor sport in the UK. It was brought about by the MSA/RAC refusal to recognize and permit ‘Run What You Brung’ events and track driving activities, thereby denying participants and organizers a route to legitimization and parity with mainstream motor sports. As well as drag and sprint events, the IOPD now takes on authorizing a range of disciplines of recreational auto activity across 1,2,3,4,6 and 8-wheeled activities, including tracked and jet thrust vehicles – in fact any discipline from Mini Moto to F1. 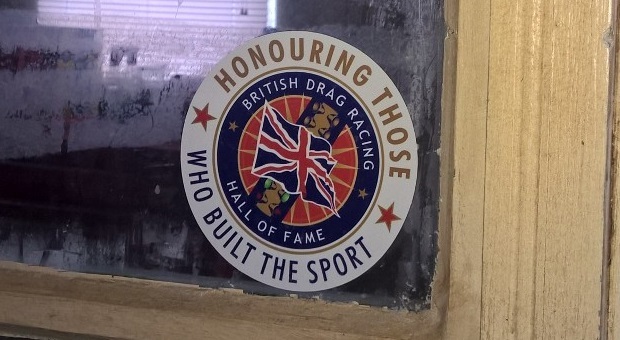 The British Drag Racing Hall of Fame has been working with a division of The Big Film Group for some time regarding the BDRHoF logo appearing on popular TV programs. That division is Prop Portfolio Limited and they have achieved considerable success on the Hall of Fame’s behalf with multiple appearances on Hollyoaks and more to come! Thus far, the logo appearances have reached a media value of just over £5K, secured 45 seconds of airtime for the brand and reached an audience of 2.5 million people. Latest storylines have featured the sticker as an integral part of the show with it being in the pathway of a bullet used for attempted murder – one of the biggest storylines this year. The legendary names attending the Gala on November 19th just keeps growing. From the UK the guests include John Hobbs, Ian Messenger, Dave Clee, Steve Murty, Dave Lee Travis, Gary Page, Peter Crane, Nick Davies, Barry Sheavills, Andy Carter, Liz Rowland (AKA Liz Burn), Dennis Priddle, John Hazelton, John Wright, Gerry Cookson, John Whitmore, Bill Sherratt, Charlie Draper, Geof Hauser and Robin Read. 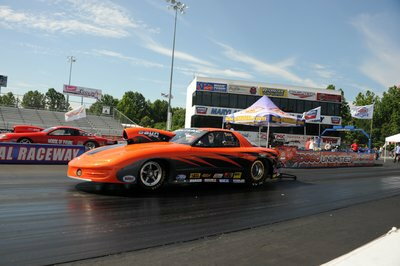 The latest news from the USA is that more American guests have booked for the Gala as the event gains a Global status as a drag racing social occasion. They are Tom Hoover, ‘Gentleman’ Joe Schubeck and GiGi Carleton. Tom Hoover began his drag racing career in the summer of 1962 and took the Top Fuel Dragster title at the 1965 AHRA Winternationals. 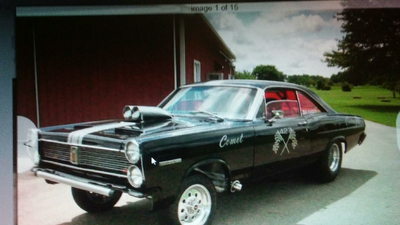 He switched to Funny Cars in 1968 and it is in this class that he really found fame. His cars were known for their fabulous looks as well as performance and he won five NHRA National Events and was ’76 AHRA Funny Car Champion. But in the UK, we know him because we adopted him as a Brit when he raced extensively at Santa Pod during the 1980s. Many of his cars had a second life in this country with different drivers. He always has time for the fans, which is why he is considered one of the most popular Funny Car racers of all time. 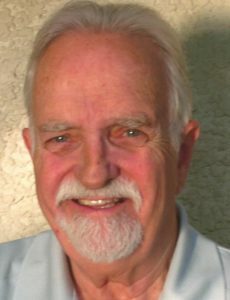 Cleveland based ‘Gentleman’ Joe Schubeck is the drag racer who started Lakewood Products back in the 1960s – Lakewood being a suburb of Cleveland. He had to retire from racing for a while as the business grew, but George Hurst eventually persuaded him back into a car by promising that Linda Vaughn would be on his pit crew. 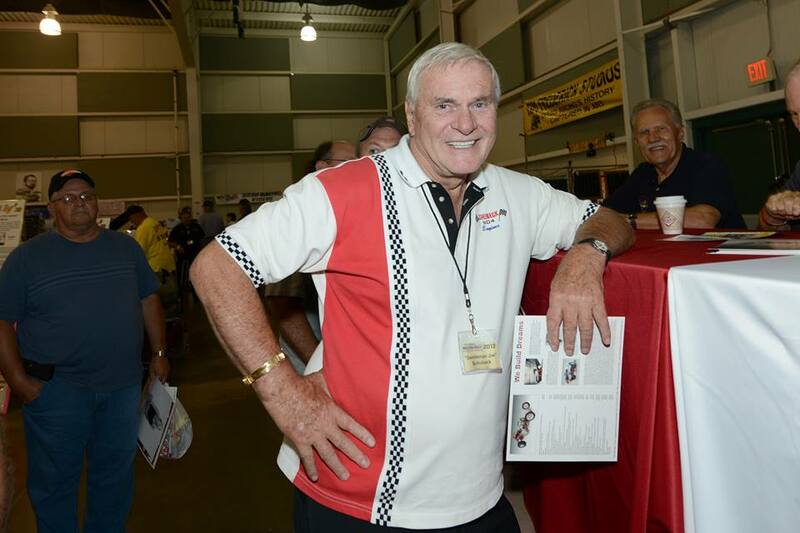 He is a former SEMA Board Member, a pioneer on the SEMA Safety Committee and has been inducted into the SEMA Hall of Fame for his dedication to creating products that make racing a safer sport. 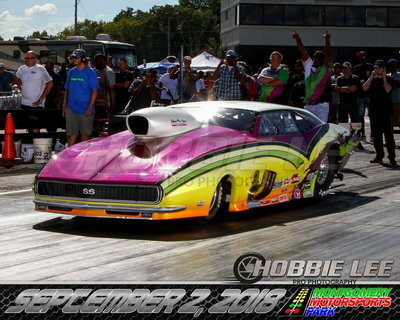 Lakewood Industries is now a trademark of the huge Prestolite Performance business, but Joe is still inventing parts for dragsters under the name Schubeck High Performance Solutions – particularly for the Nostalgia scene. He also runs a classic blown and injected, 392 Chrysler Hemi nitro-burning slingshot that delights the fans at Nostalgia events. 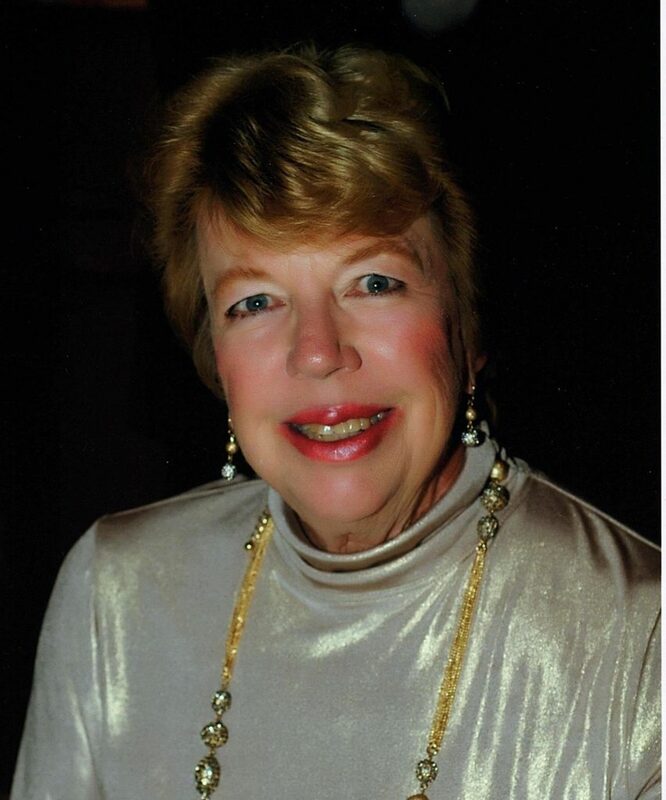 GiGi Carleton was Robert E. Petersen’s personal administrative assistant for over 40 years at Petersen Publishing Company. Before its sale in 1996, Petersen Publishing had 36 monthly magazines in its stable including Hot Rod, Motor Trend, Rod & Custom, Sports Car Graphic and Circle Track. Robert’s wife Margie Petersen and GiGi also formed Petersen Interiors & Designs and did all the design and purchasing for the company’s sales offices throughout the U.S.A. along with company-owned suites at many sporting venues in the U.S. GiGi continues to work for the estate of Mr. & Mrs. Petersen and is President of the Margie & Robert E. Petersen Foundation, whose mission is to fund cancer medical research, children’s charities and support the world famous Petersen Automotive Museum in Los Angeles. Mr. & Mrs. Petersen were the founding benefactors. 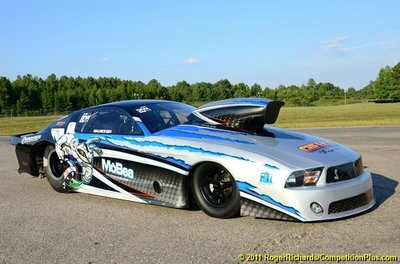 The photo credits are Hemmings Motor News, Bob Wenzelburger, and GiGi Carleton.